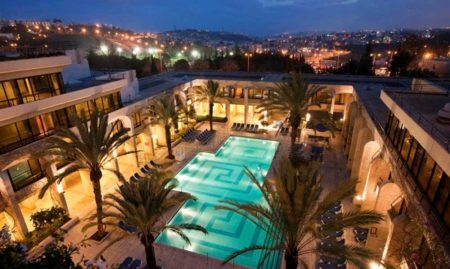 Explore the ancient cities of Jerusalem and Bethlehem, sites of some of the most important landmarks to Christianity, Islam and Judaism on a 1-day tour from Israel Travel Company. 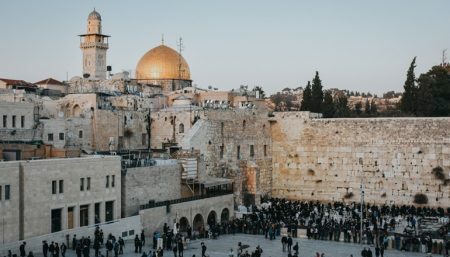 Enjoy a walking tour of the Old City of Jerusalem, and see some of the most important holy sites in Christianity , Judaism and Islam, including the the Via Dolorosa , Church of the Holy Sepulchre and Wailing Wall. After a short break to explore a bit on your own, sit down for lunch or return to your hotel, a pre-arrange taxi will pick you up from a location of your choice and take you to Bethlehem. 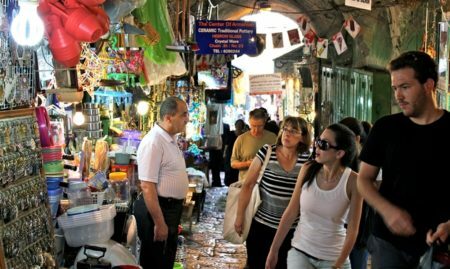 There, your tour guide will take you on an exploration of the city’s main sites, including the silver star marking the birthplace of Jesus, the many churches and chapels in the Church of the Nativity compound and the bustling Manger Square. You’ll also visit Rachel’s Tomb, Shepherds Field and many other biblical sites.